In 2015 I pondered the cross for forty days through sketches and studying great works of art about the crucifixion. My heart was moved by the experience. I had intended to create a painting but in the end settled on writing this meditation. I hope it is a blessing to you. I would encourage you to not only read but to listen. 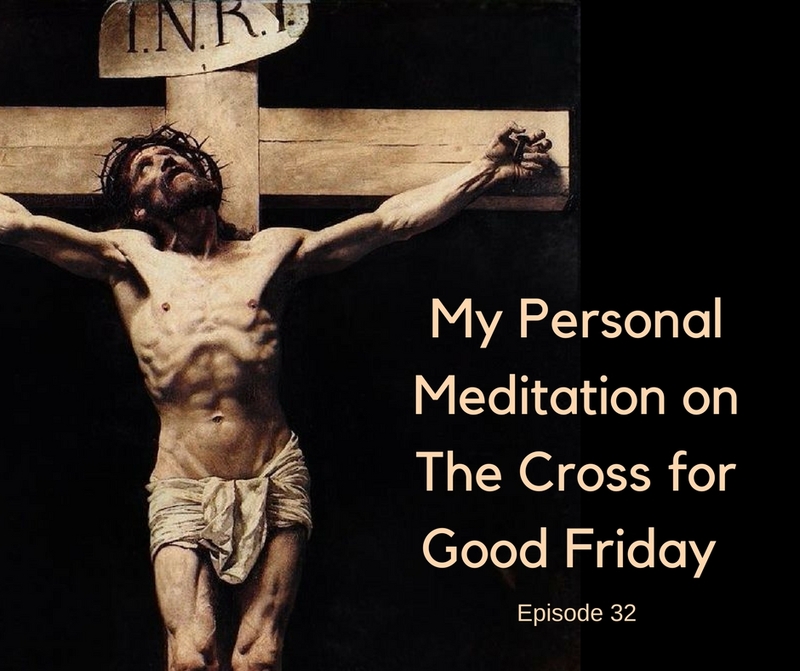 I offer a brief introduction in the podcast before going into the meditation. Blessings. Dry times, times of feeling a loss of God’s presence, are inevitable in the Christian walk. All of the historic saints expressed in their writings periods of longing to hear God’s voice and to feel God’s peace. Spiritual droughts occur for a variety of reasons. Neglect of the relationship: If you are not investing time in drawing near to God don’t be surprised if God seems hard to find. God hasn’t moved, but your priorities, time, and attention may have pushed a gap into your awareness of God’s presence. Welcome to the first ever Five Minute Friday podcast! 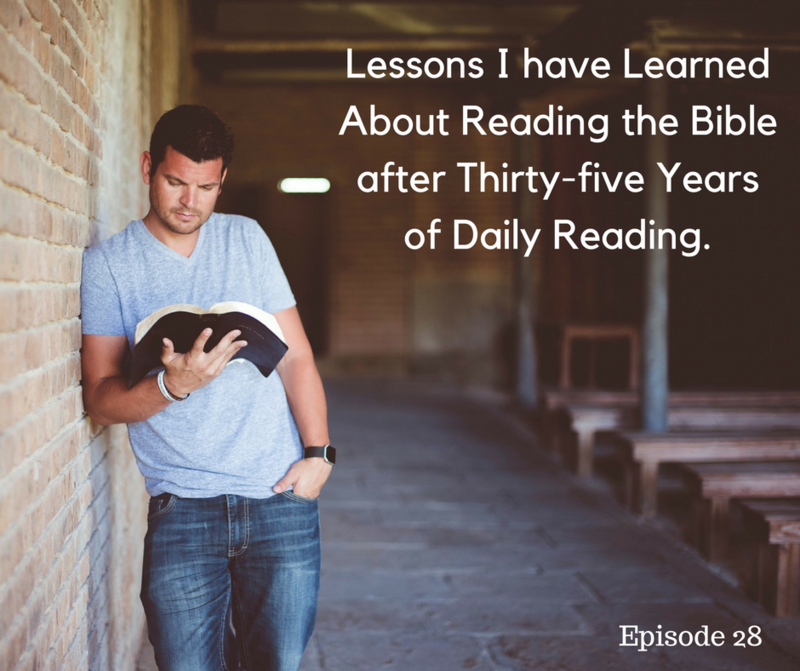 Every Friday I’m going to release a quick discipleship tip. Each post will be short, five to ten minutes at most. Now for today’s tip. You can create a quick overview of a bible passage by asking six simple questions journalists ask when writing a story. Concrete examples of how to answer these question are in today’s super short Five Minute Friday Podcast. 1) Greater Knowledge: You’ll spot details you might otherwise overlook. I have never found the right Bible reading plan, so have tried to read at my own pace and feel that even though I am not following a plan, that I am behind simply because I still have a lot to read by the end of this year and I have this thing in my head that I have to finish the Bible by December 31. It ever seems like what I read is enough; sometimes I read a lot, but it doesn’t seem like it is enough. In a prior church I served, one Valentine’s Day we had 27 children attend a parent’s night out program at our church. That figure is remarkable when you consider a couple of facts. 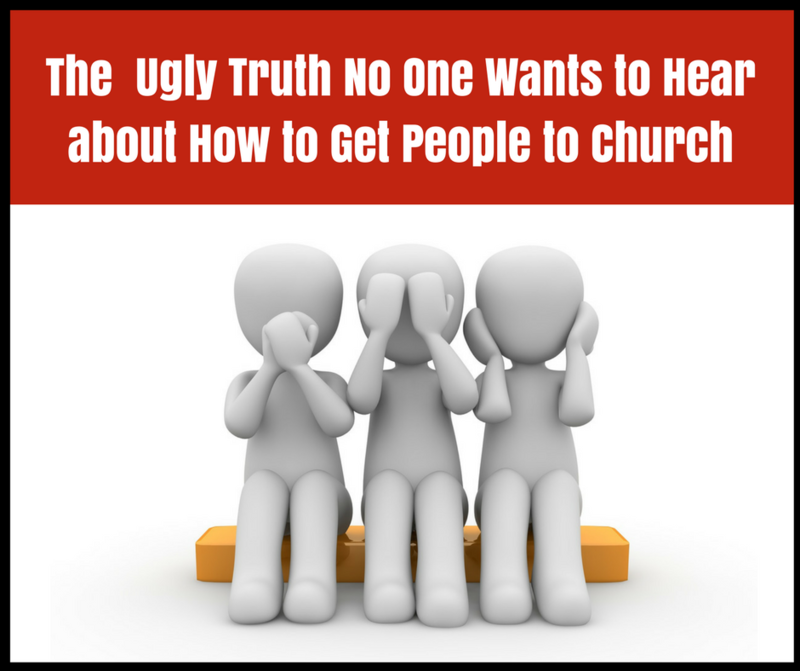 We were a modest sized church with four or five children present on Sunday mornings and maybe eighty to ninety people in attendance on an average Sunday. The vast majority of the children who attended the Valentine event weren’t from our church. So twenty-seven is a rather huge number. Did we pay for a bunch of ads? A stale lifeless prayer life can happen to anyone. But you have choices you can make to breath new life into new routines or resurrect your prayer life if it’s completely dead. 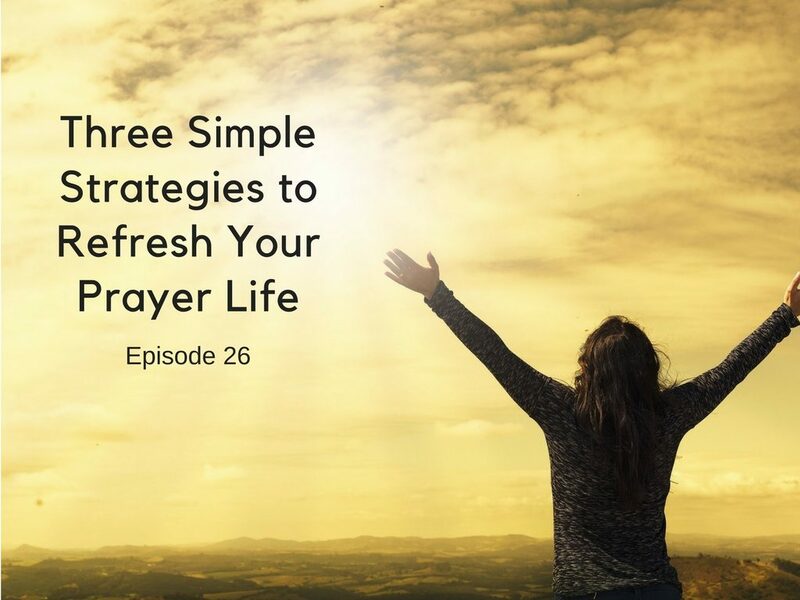 In today’s podcast, I share three simple strategies anyone (and really everyone) should apply to praying to keep things fresh.